If you're curious about who I am, here's a quick snapshot of my story. I started this site in 2010 while I was beginning to contemplate my future in dentistry. I wasn’t ready to retire but after almost 4 decades in practice I recognized the years were beginning to wind down. Not wanting to take everything I learned to the mental storage locker I began to write down everything I did that contributed to my success. I taught courses internationally in my 30s so i decided to revive my career as a teacher, helping other dentists become million dollar producers. I started from the day my dad and I decided I’d be a dentist at a Dunkin Donuts over coffee to today where I am million dollar + producer. 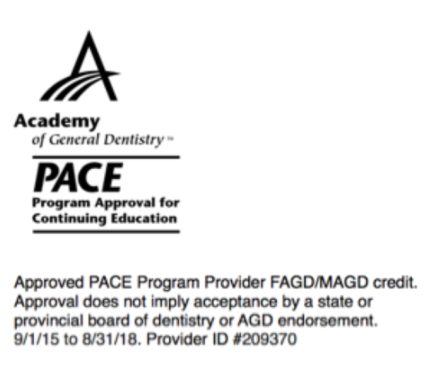 I’m proud to say after almost four decades as a practice owner I am now an associate after selling Suwanee Dental Care for multiple seven figures. become $10,000 a day producers, ultimately finishing their career well.